I became a Christian only at the age of 44. In addition, there were other big changes happening in my life at that time. I had recently moved with my family to Australia, from Tokyo, where I had been living for the previous 17 years. And I was in the process of trying to set myself up as a freelance author, with the writing of a book for non-specialists on how to analyze a company’s financial accounts. As a new Christian I was attending a small Bible study group, run by a couple from my church – former missionaries in Africa – who had taken it upon themselves to mentor me. We studied the Bible and talked about the Christian life. And they encouraged me in my prayers. I noted that when they prayed they always included some prayers for my financial accounting book. What a waste of time, I used to think. Sure, we pray to God about the big matters of life and death, or for healing from illness, or for guidance with affairs of the heart. But, I reckoned, God isn’t going to involve Himself in a book on financial accounting. That was my thinking for several months, and then something happened. One day I had a strong feeling inside me that I should pray hard for the book I was writing. Even as a new Christian I recognized that somehow this feeling probably came from God. I did pray. At that time I was using a particular accounting text as one of the guides for my writing. And the very next time I consulted that book I found a whole series of passages that I had never noticed before – though I am sure I had read the entire text carefully – that directly addressed several confusing issues with which I had been struggling. And at that moment I realized that God was intimately concerned with my book on financial accounting. In addition, I came to learn, He is interested in all other aspects of my life too. Of course, knowing this is one thing, and adjusting your life accordingly is another, and even now, 20 years later, I know that I am still far from following Him as well as I should, or as well as I would wish. That is where the book “Royal Partners ” comes in. It is all about building a relationship with God. The Gospel of Matthew quotes a very disturbing statement Jesus made. That would have to be the absolute worst time to discover you were wrong! These people will think they served God and did His work, but they missed a critical point: their relationship with God was more important than what they did for Him. Jesus made it clear the problem was that He had no relationship with them: “I never knew you.” As a result, their works were dead — performed on their own without God’s involvement. Our works must be expressions or the result of our relationship with God; otherwise we might do all the right things for all the wrong reasons and our works would be considered dead. As with everything else in life, there is a learning curve. Except this one lasts our entire life. We should never be content with our current spiritual condition or relationship with God. I’m convinced that we could never even imagine what God wants to do with us in this life. It’s simply beyond our ability to imagine because our perspective is still based on our earthly experience. We dare not limit ourselves to what we think or understand. Instead, we must commit ourselves completely to God, whatever He says, whatever He does, whatever He asks of us. Keep leaning forward and trust Him to do the absolute best thing. Our Father is Almighty God. Whatever He does is extraordinary and He wants us to participate in what He is doing. So get ready to learn. 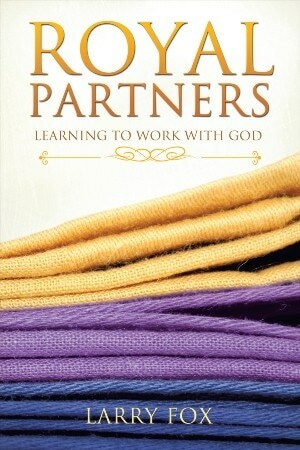 And over some 200 pages the author teaches us how to develop a solid relationship, of the kind that God desires. This is an excellent book that I highly recommend. It includes personal application questions at the end of each chapter, and is highly suitable for either individual or group study. It is difficult to imagine any serious Christian NOT benefiting hugely from all this guidance. The book is available at Amazon , and you can read more about the author at his website. 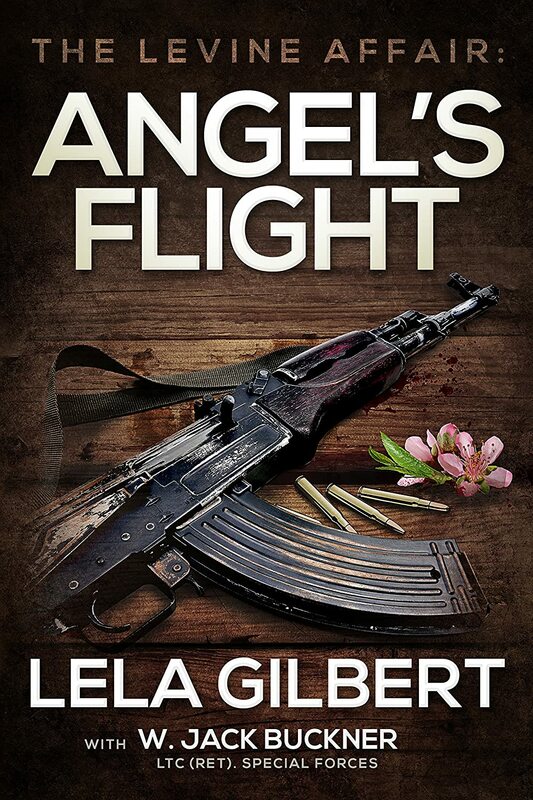 This entry was posted in Books, Writing on October 14, 2014 by admin.